More of my online favourites. To see more of the recipes I adore, follow me on Pinterest. 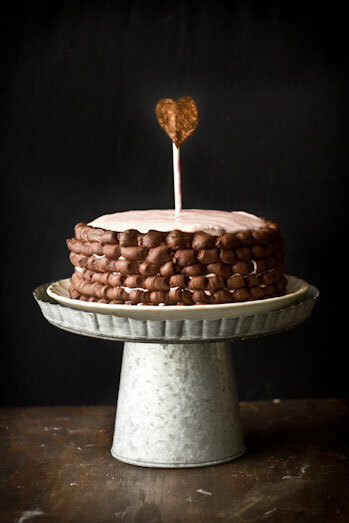 This Black-out cake with Strawberry Cream Cheese Frosting just stole my heart when I first saw it. I love how beautifully it’s decorated. 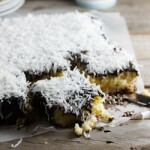 I just love Eva from Adventures in Cooking’s photography and you can find this recipe by visiting Adventures In Cooking. 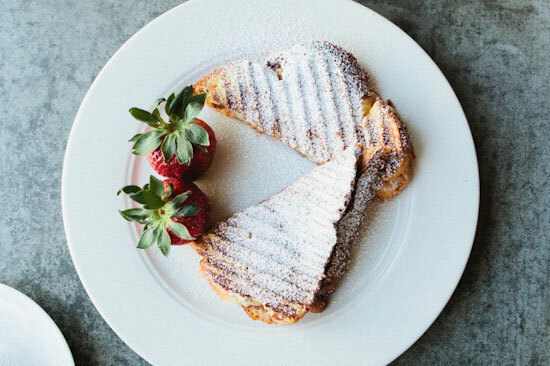 Brioche, stewed apricots, chocolate and mascarpone combined in a sandwich…um, yes Please!! I’ve loved Not Without Salt for ages and have been so inspired by Ashley, the writer, photographer and creator of stunning recipes. For this one, visit Not Without Salt. 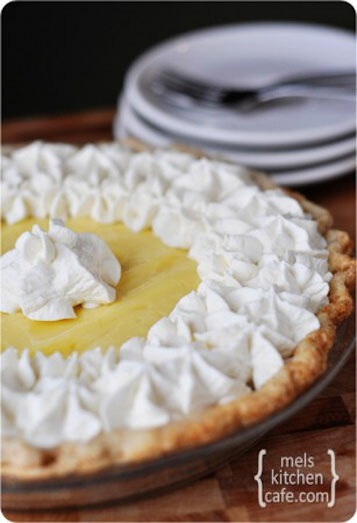 I’ve made no secret about the fact that I’m completely obsessed with American cuisine and to this day, my Banana Cream Pie recipe is still one of my most-viewed recipes. So it comes as no surprise that I had to include this beautiful old fashioned banana cream pie by the lovely Mel from Mels Kitchen in this round-up. For this recipe, visit Mels Kitchen. 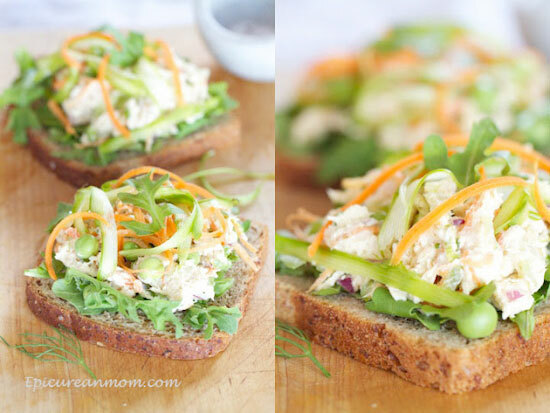 This Healthy Chicken Salad Sandwich absolutely stole my heart. I love a good chicken sandwich but, like Katie, I am not a fan of the chicken drowning in heavy mayo. She lightens the dressing up by Greek yoghurt and adds loads of fresh, spring vegetables to add flavour, texture and nutrients. Just the perfect lunch sandwich! 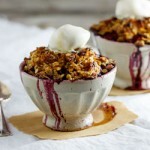 For the recipe, visit Katie’s beautiful blog, Epicurean Mom. All the recipes look so good! Thanks for the feature!